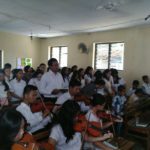 Love is incomplete if it was in the form of theory alone. 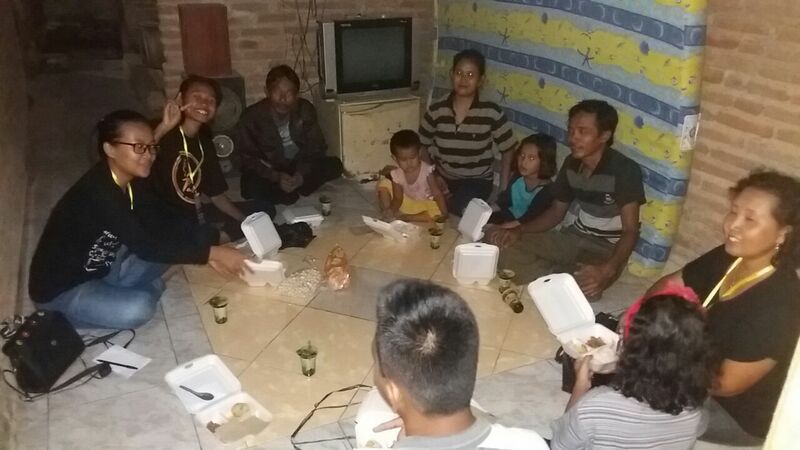 Love must be manifested in reality. 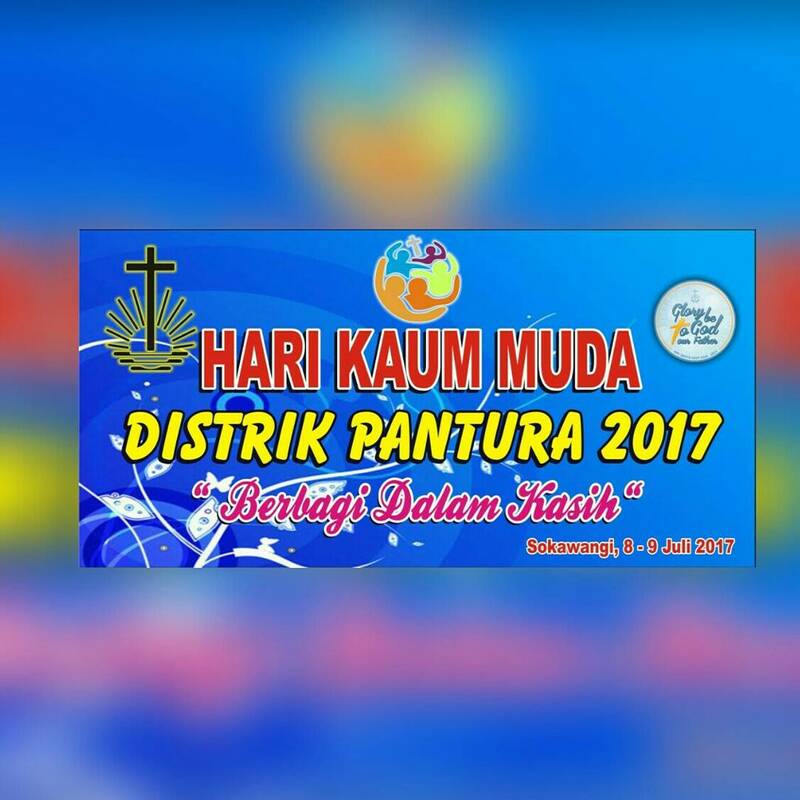 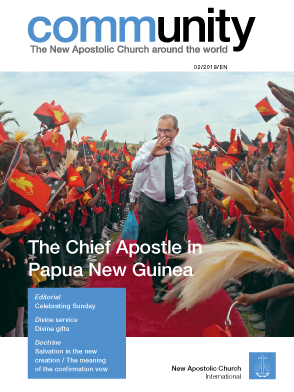 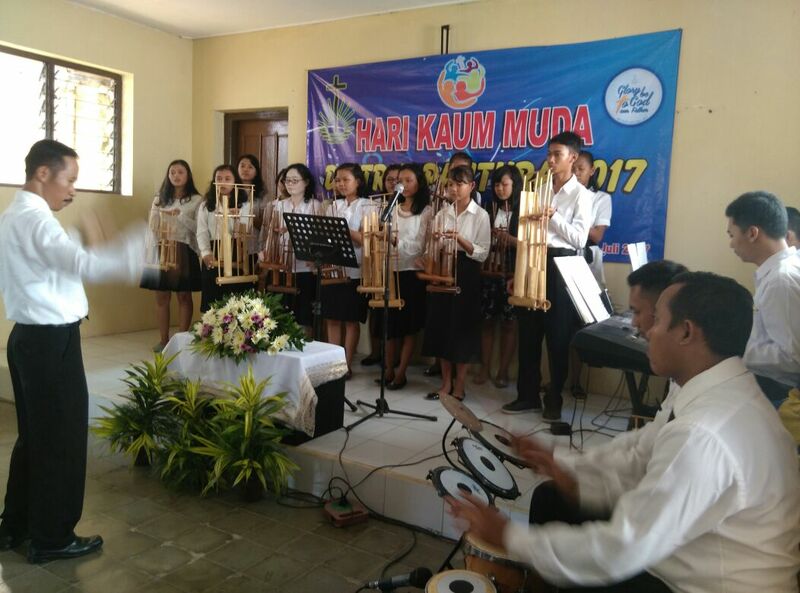 This is what has moved young people of the New Apostolic Church of the Pantura District during the Youth Day (HKM) event held at the Sokawangi congregation, Pemalang. 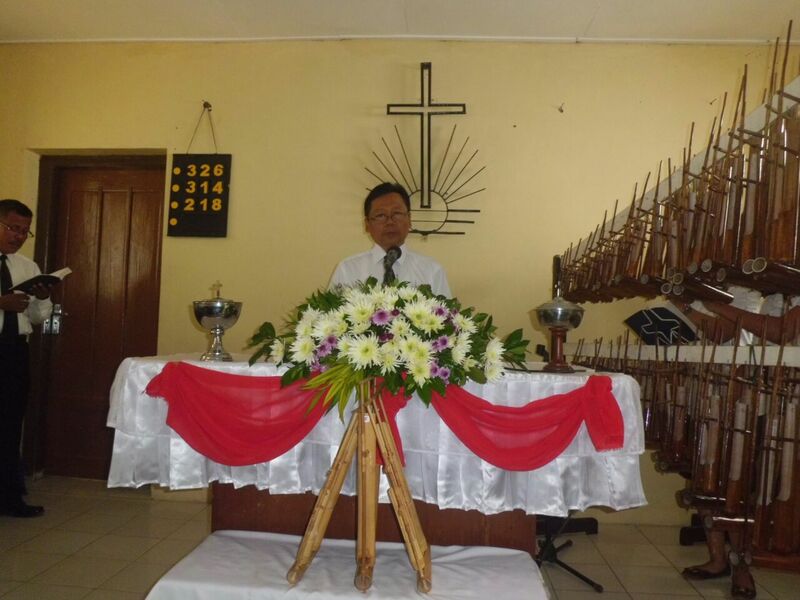 They want to be closer to members of the congregation. 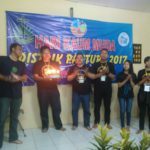 Around 70 participants consisting of young people, ministers, companions and committees were actively involved in two days of HKM, ie on July 8-9, 2017. 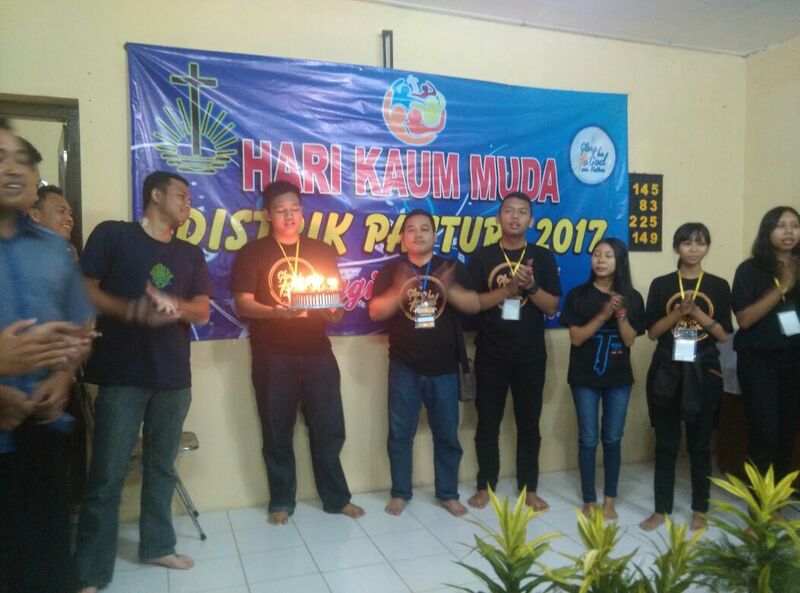 After being opened by the District Evangelist Suwidya Yakub and Pantura Barat Youth Facilitator (FKMD), Priest Yohanes Iwan, the participants are divided into groups that will visit members of the Sokawangi congregation. 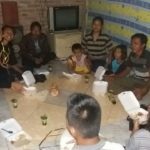 Having conversations and sharing experiences of faith was a moment that brings young people and members closer together. 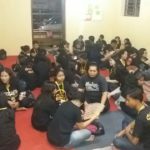 In the evening, young people attended self-reflection activity about how love can be realized, how to share joy and ways to help each other. 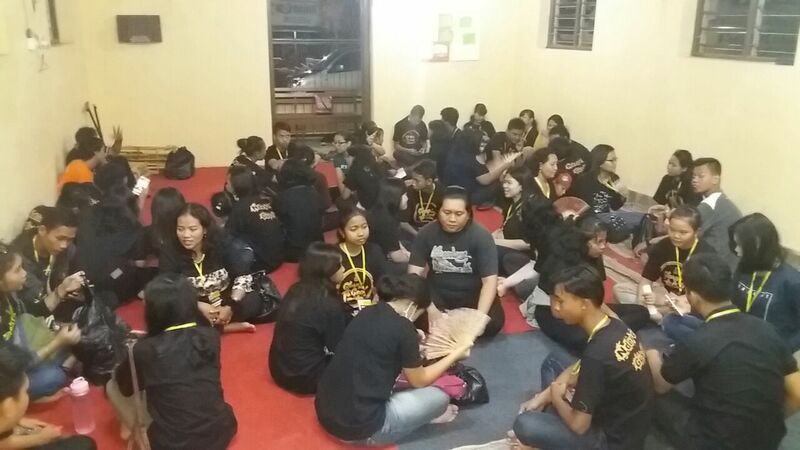 After that, young women stayed in the houses of members of the Sokawangi congregation. 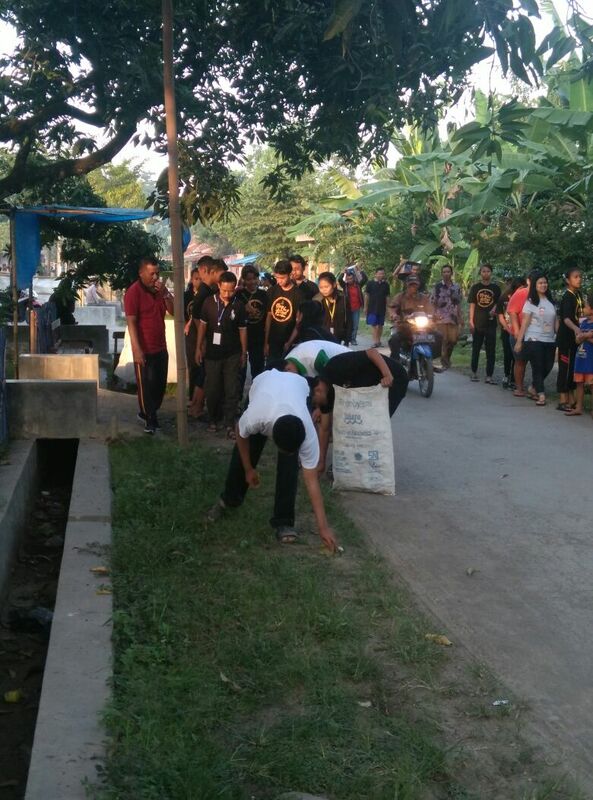 The second day of the event was filled with morning gymnastics, community service to clean up the environment around Sokawangi church and youth divine service. 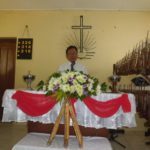 Based on the passage from Matthew 7:3, District Evangelist Suwidya Yakub explained the core message that God’s word applies to us personally. 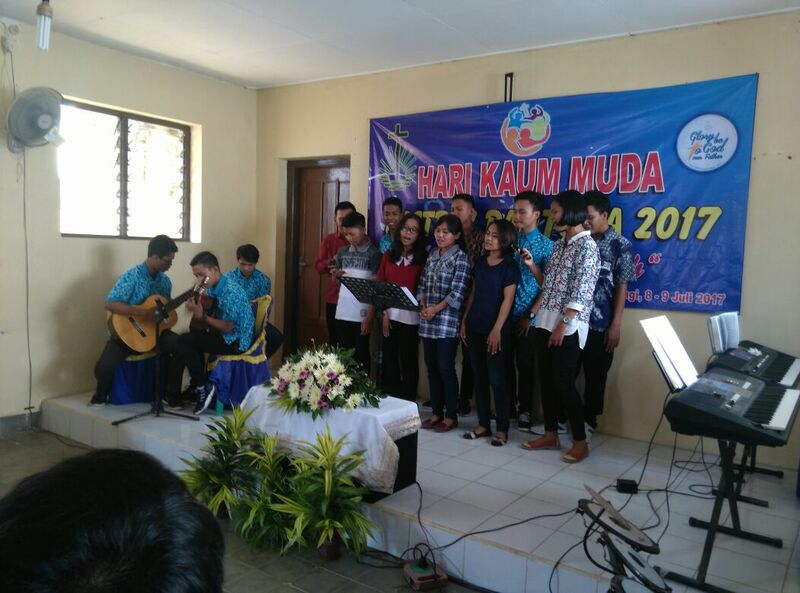 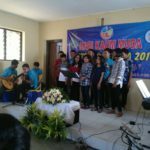 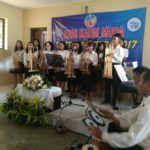 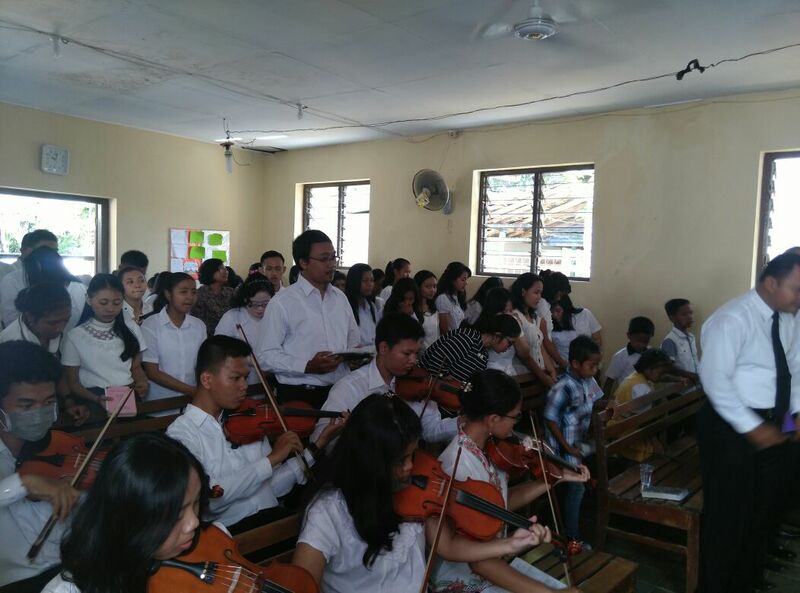 After the service, the musical program that also included representatives of the Christian Church of Java (GKJ) Sokawangi was held. 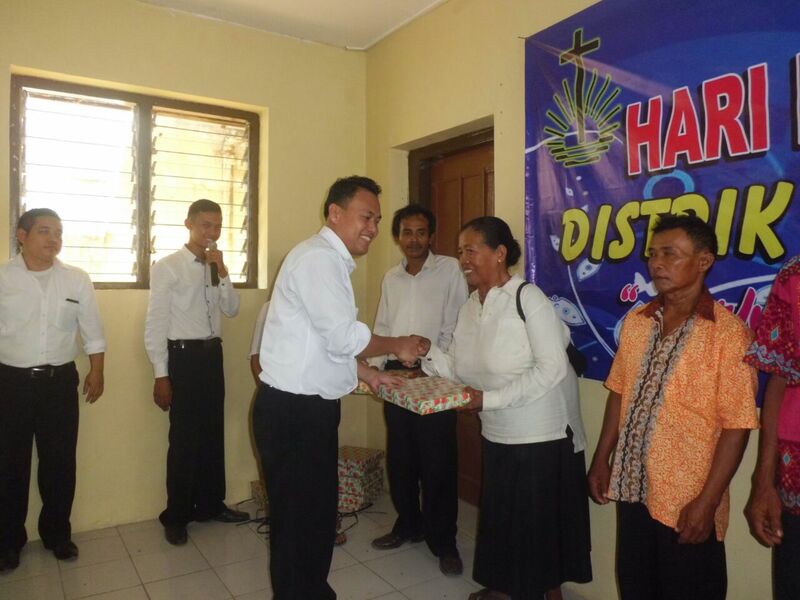 As the phrase “Sharing in Love”, souvenirs were given to members of the Sokawangi congregation and to representatives of the GKJ Sokawangi.